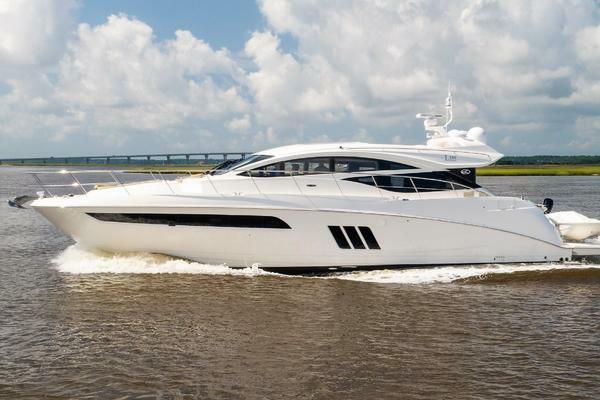 This 2007 Astondoa 53 OPEN CRUISERwas originally the 53 and in 2011 renamed the 55. This 53 was built to US specifications and NOT CONVERTED. She has extensive upgrading, including ALL exterior teak decking replaced, a recent bottom job and AC serviced with new pumps and new batteries. With only 420+ engine hours she has already had the 1000 hour service completed.Owner will consider trade. 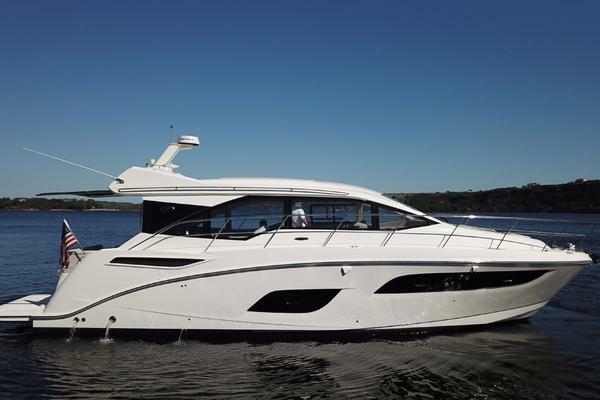 United Yacht Sales New Jersey would love to guide you through a personal showing of this 53' Sea Ray Astondoa Open Cruiser 2007. This yacht for sale is located in Naples, Florida and priced at $449,000. For a showing please contact us by filling out the form on this page and we will get back to you shortly!